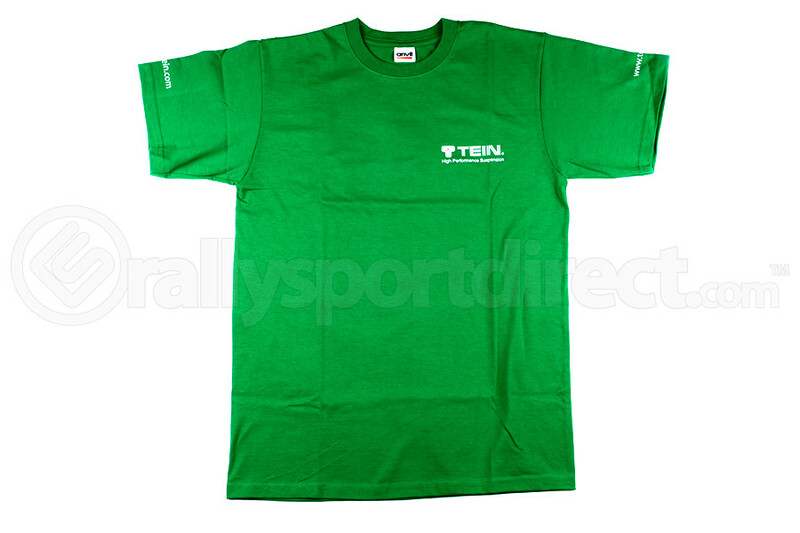 A: Unfortunately Tein does not list the exact measurements for this shirt. Although considering your size I would recommend the size large t-shirt. A: If you look below the price you will see a drop down box with the different sizes we offer.